A caddisfly last seen in Britain in 1881 has turned up in Scotland. 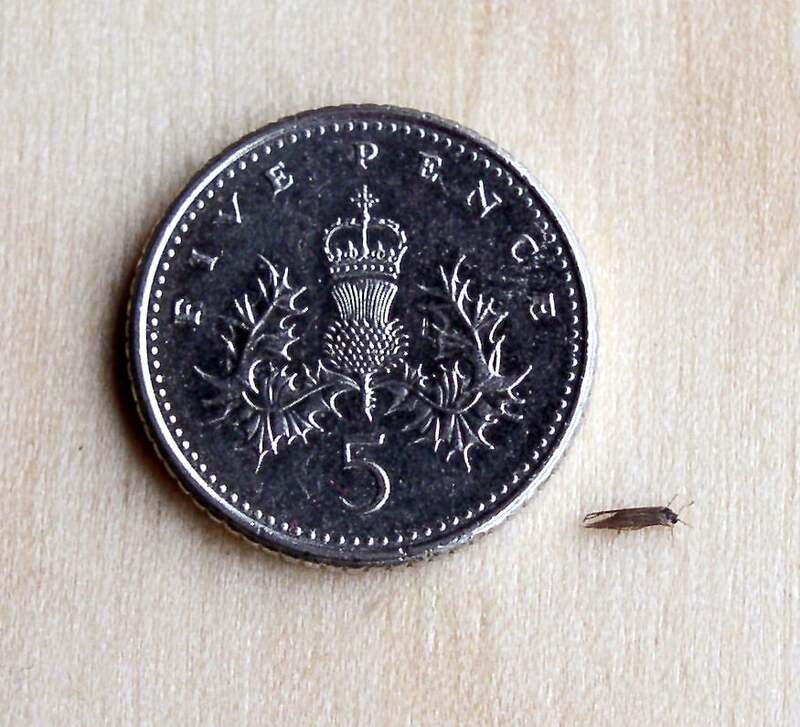 The tiny insect was discovered by David Pryce, one of the co-ordinators of the Riverfly Recording Schemes. It was found beside a river in Assynt, in north west Scotland while David was undertaking field work for his PhD at the University of Stirling. The Pincer-tailed caddisfly (Hydroptila tigurina) is a micro-caddisfly, measuring around 3mm, which lives in fast, stony rivers. The only other record of this species is from Ambleside, Cumbria in 1881 and it was thought that after nearly 130 years with no records, this species may be extinct in the UK. This new record, over 350 miles north of the previous record, raises the possibility that this species may turn up in other areas.